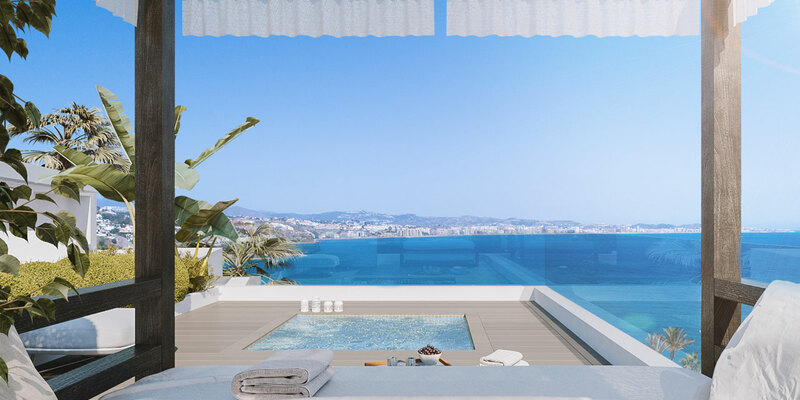 9 Exclusive apartments designed for optimum privacy and amazing Views of the Coast. 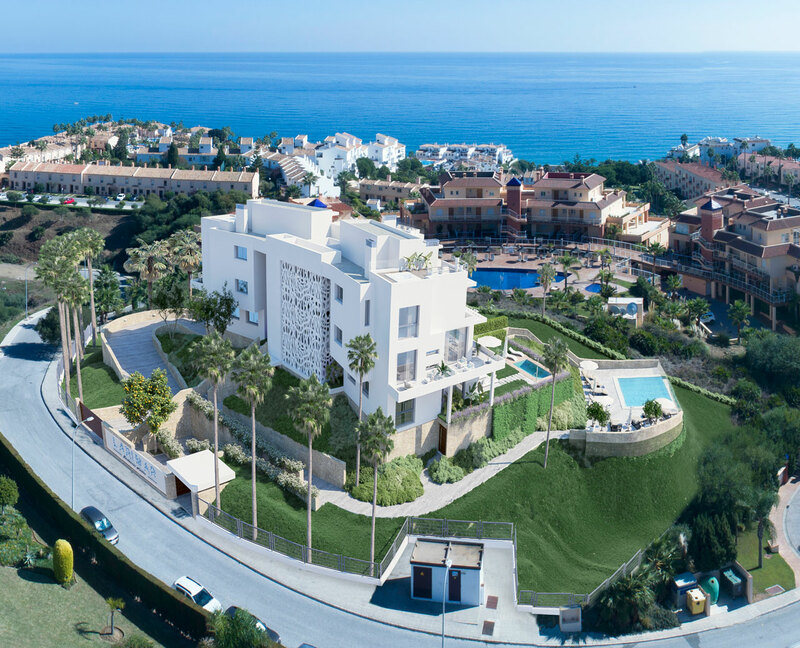 This unique new development of exclusive apartments is located just minutes from Fuengirola in the municipality of Mijas. The project boasts modern design and high quality materials with the opportunity to reserve your new home and choose all types of options and extras. 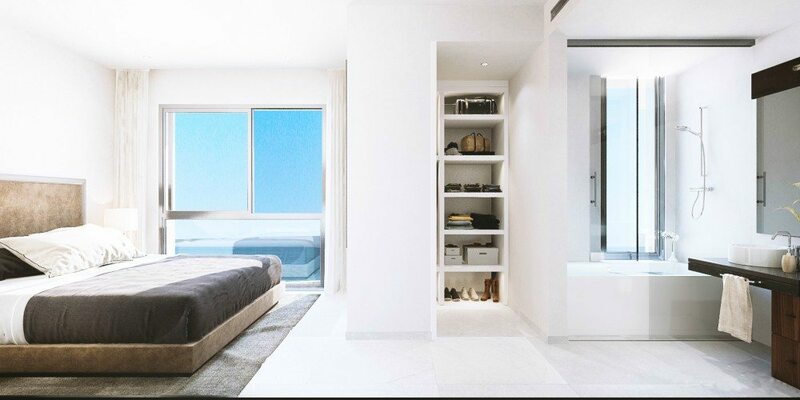 Each apartment in the development is unique and has been designed and though off with the outmost care. 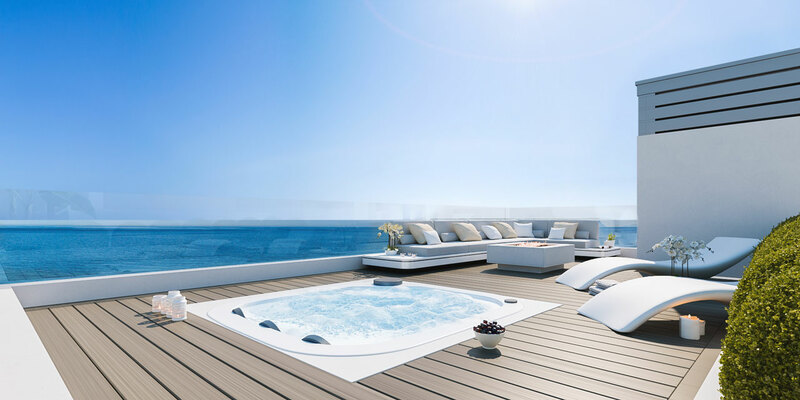 Each unit has been carefully tailored to take advantage of the amazing views this priviledged location has to offer. 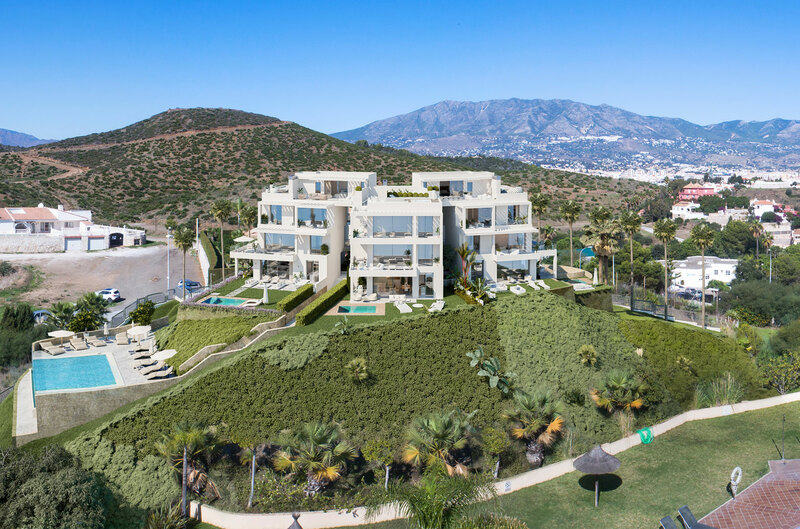 Just a few minutes away you can enjoy the sandy beaches of Fuengirola, go shopping at the Miramar shopping centre, play golf at El Chaparral golf course as well as many other activities for you and your familly. Construction is due to start summer 2018 with delivery estimated by the summer of 2019.